Hello! Nice to meet you, I'm Pastel! 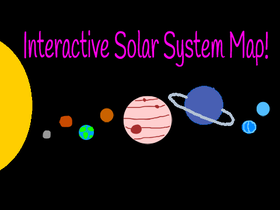 Just released the new Solar System project! Pi project coming very soon!